The Sydney Olympics in 2000 marked the end of a long and extrordinary career in competitive sport for Steve and resulted in Steve winning an unprecedented five Gold Medals in consecutive Olympic Games from 1984 to 2000. Gold for the Coxed Fours in Los Angeles in 1984, followed by Gold with his previous partner Andy Holmes in the Coxless Pairs at Seoul in 1988, Gold with partner Matthew Pinsent in the Coxless Pairs at the Barcelona Olympics in 1992, the Atlanta Olympics in 1996 and of course, the famous win in the Coxless Fours at the Sydney Olympics. 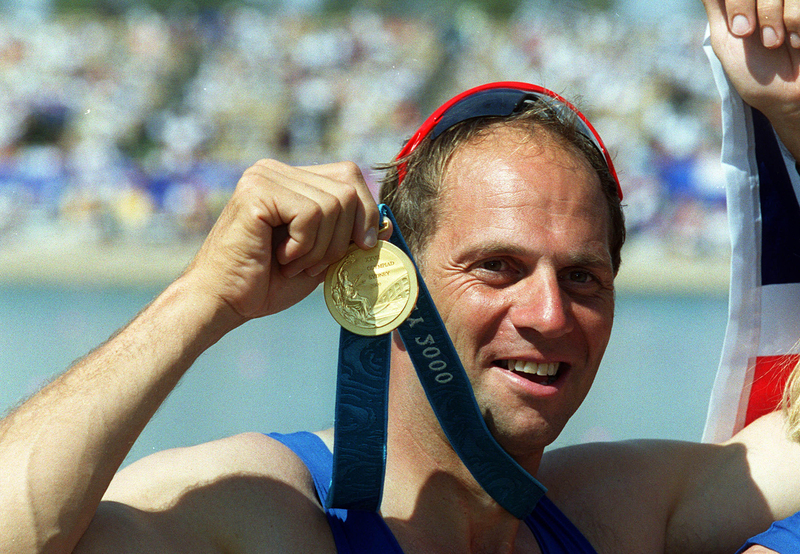 Already established as the world's most outstanding rower of all time after his Atlanta victory, Steve announced in 1997 that he had decided to carry on competing through to the Millennium Games in Sydney in the hope of winning a fifth consecutive Olympic gold medal - a feat which has confirmed him as one of the greatest athletes in Olympic history. Steve was awarded the MBE in the New Year's Honours List in 1987 and the CBE in the New Year's Honours List of 1997. Following his success in Sydney, he was awarded a Knighthood in the 2001 New Years Honours List. The University of Durham awarded Steve an Honorary Degree in December 1996, this was to be the first of 11 honorary degrees. 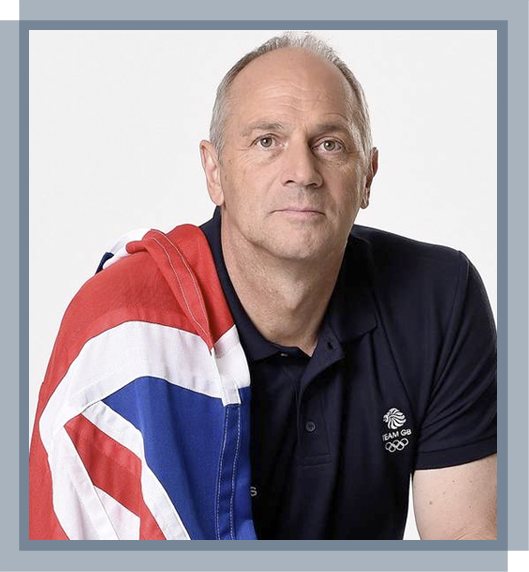 In 1986, Steve became a Triple Commonwealth Gold Medallist at Edinburgh, winning the Single Scull, Coxless Pairs, and Coxed Four. At Henely Royal Regatta, Steve has won a multitude of cups over a 20 year period and in 2015 he was invited to become Chairman of the Regatta, a role that has seen only 11 individuals in the role in its 176 year history. Together with partner Matthew Pinsent, Steve was the holder of the World Record in Coxless Pairs set in Lucerne in 1994 until 2002.